Dr. Christina P. Bukaty graduated from Logan College of Chiropractic in 1997. Prior to studying at Chiropractic School, she attended Ithaca College. Dr. Bukaty has been practicing for over 20 years. She has been in her current location for 16 years. 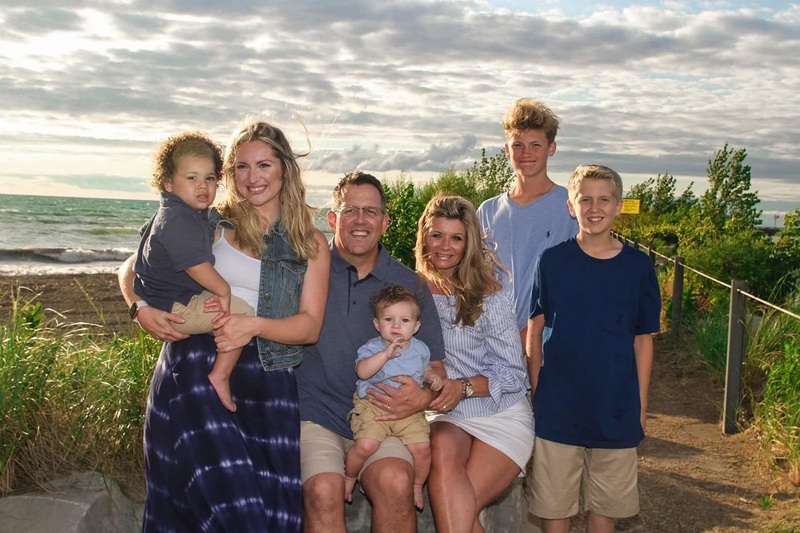 Since she began practicing chiropractic, Dr. Bukaty has kept up to date on many continuing educational classes, ensuring that her patients receive the most comprehensive and advanced chiropractic/rehab care, including severe neck conditions, pregnancy, pediatric care, core strengthening and spinal decompression. Dr. Stephanie Werner grew up in the beautiful region of the Finger Lakes. Her parents still reside in the same little town of Fayette that she grew up in. She received her undergraduate degree at SUNY Oswego in 2003, where she majored in Biology. Dr. Stephanie performed her graduate studies at New York Chiropractic College in Seneca Falls and received her Doctorate in Chiropractic in 2006. She practiced chiropractic in Elizabethtown, Kentucky and New Burn, North Carolina before settling in Western New York. Dr. Stephanie is currently residing in the quiet town of Eden, New York with her husband Jason and her daughter Isla.